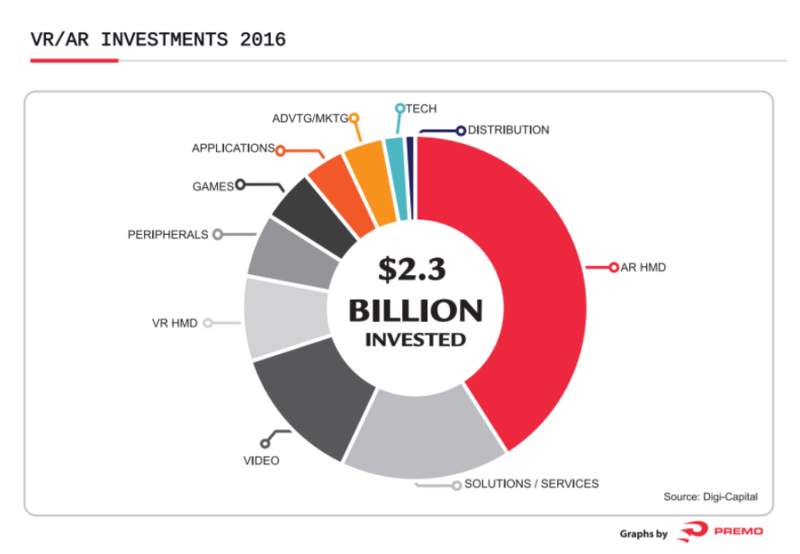 Virtual Reality (VR) has been identified by top investment funds, and by corporate and investment banks, as more than a hype: it is the next big thing to happen. There are plenty of opportunities to invest and make a significant return. There have been unicorns but also many bad experiences with significant losses. Which is the market forecast? According to many sources, the market will experience a huge growth. But again there are bears and bulls. 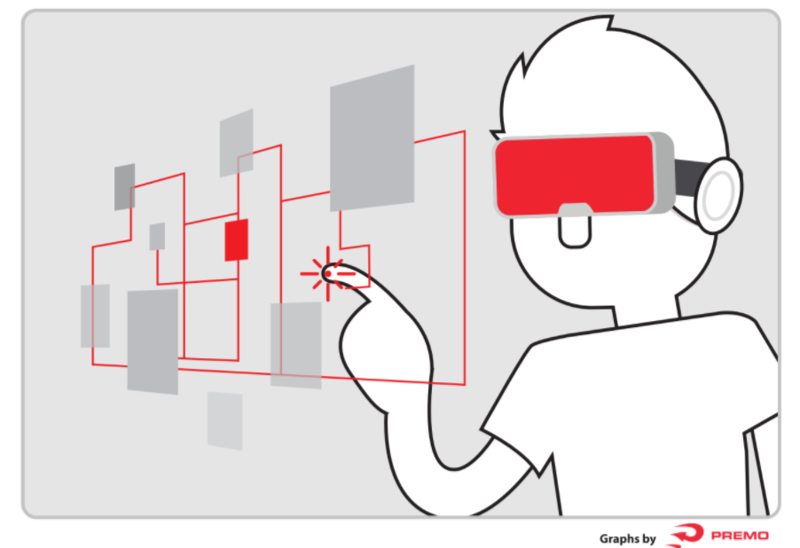 In general terms, even the most cautious agree on the growth of the VR market, considering that the VR world includes Augmented Reality (AR) and Mixed Reality. 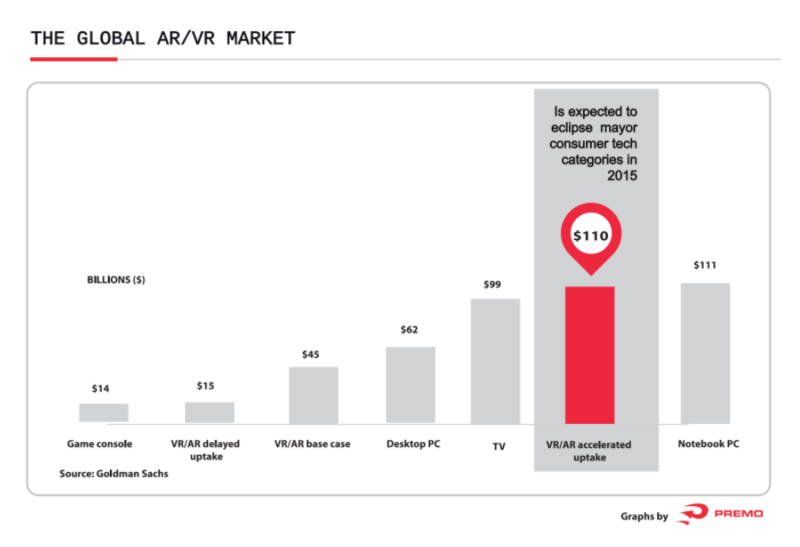 The VR/AR market: is there a hype? 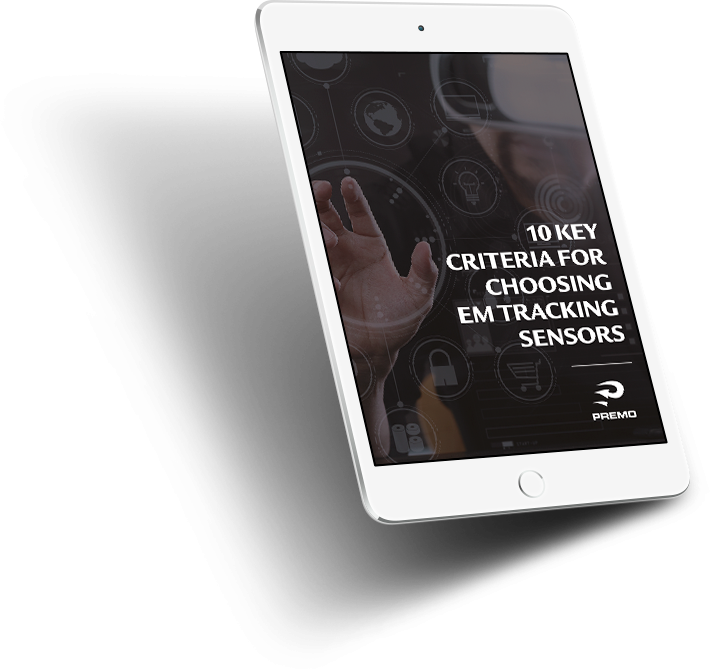 A very significant part, more than 50%, corresponds to hardware and its related key enabling technologies (KETs). 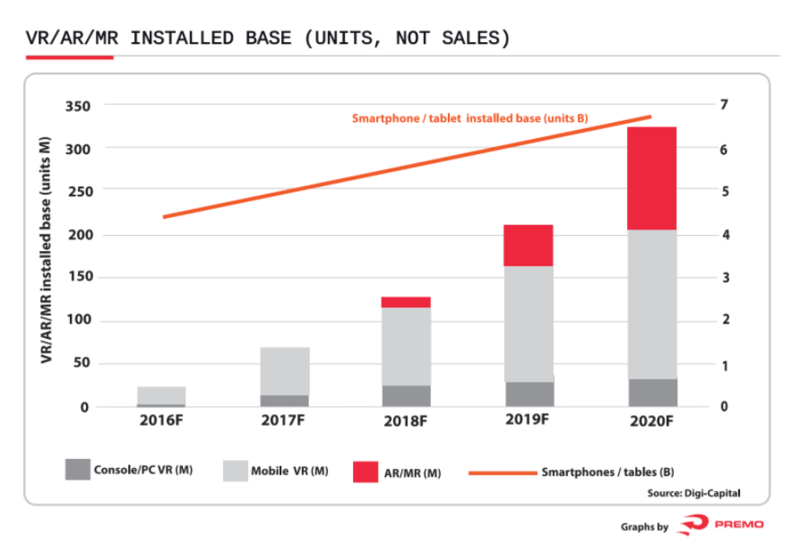 Tim Merel from Digicapitalist thinks that it will take longer than announced and that the growth of AR and MR is going to happen but later and at a slower pace. 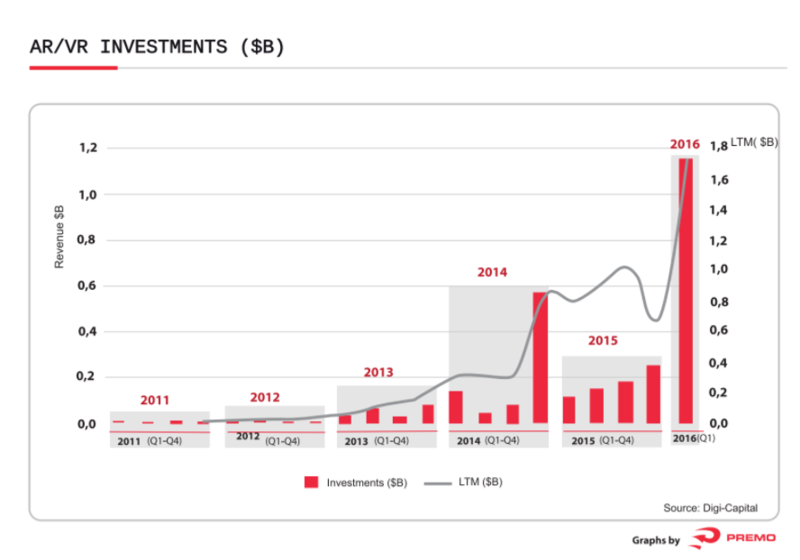 By March 2016, Venture capital funds had invested US$ 1.2billion in VR, an impressive amount. Information published by the same source (Digi-Capital) shows a total investment at that time (March 2016) of US$ 2.6 billion. Considering that Digi-Capital is specialized in digital companies and their work is more focused than a generalist company such as G&S, we think that their analysis should be mentioned here. 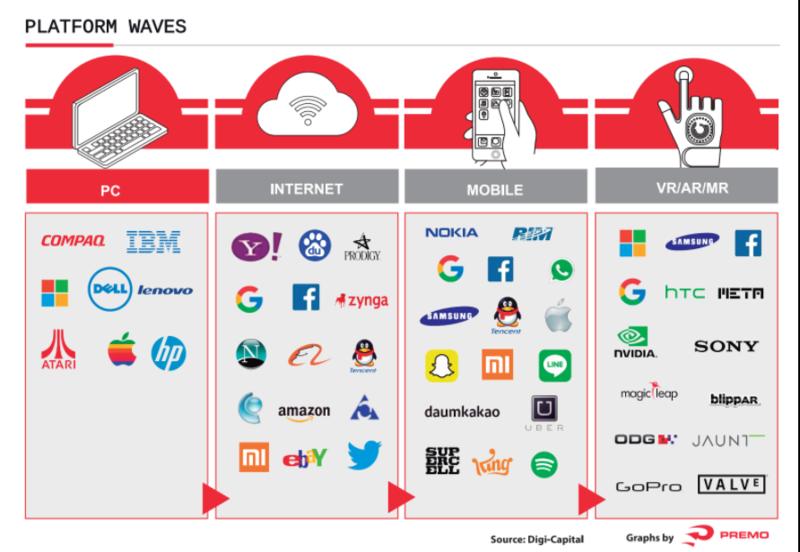 Digi-Capital describes several waves for the VR market and identified by H2 2016 that the new wave was the 4th wave and had just started with huge players now investing heavily and assuming a leading role. For further information we recommend you to visit their blog. We miss many key players here: some enablers and other key players like Microsoft, Polhemus, Sixsense and Nintendo, among others. They warn literally that the tsunami and the waves are more like tides that can really destroy some business to bring new models to others. What side of the tsunami is yours? 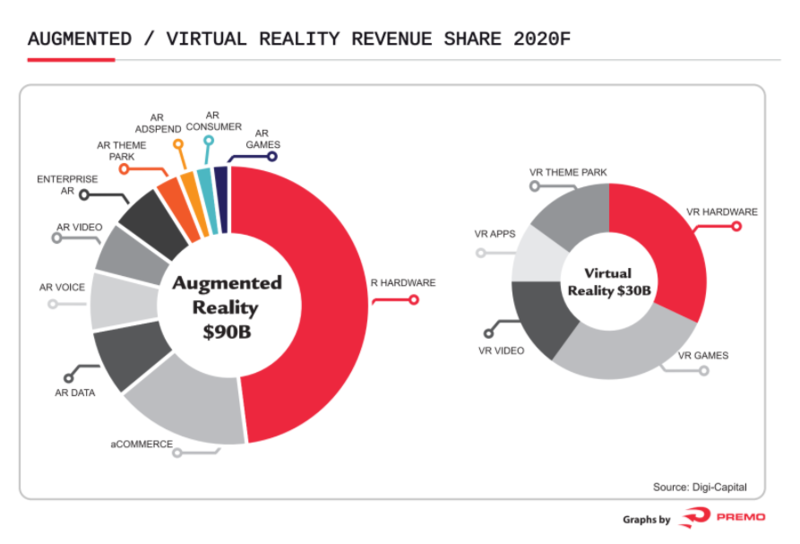 A first obvious finding is that AR or VR hardware will account for the lion’s share of the cake. 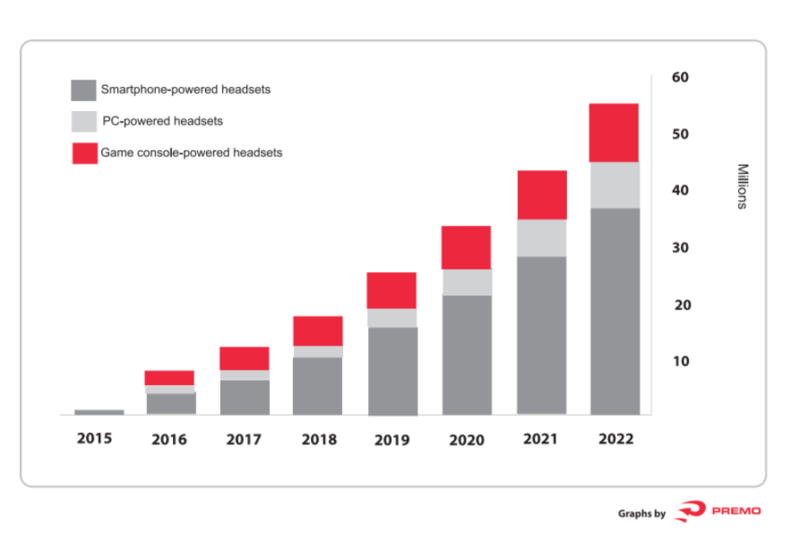 This is why tech giants are turning their strategies into KETs. 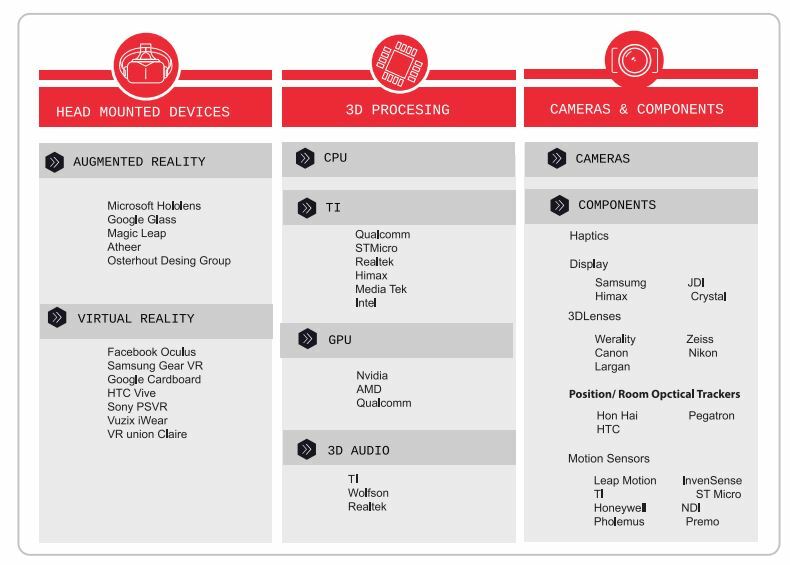 Anyone interested in this matter knows that VR/AR has infinite applications but the challenge is getting enough processing power (from GPUs and CPUs) with high precision, low energy consumption and low cost. 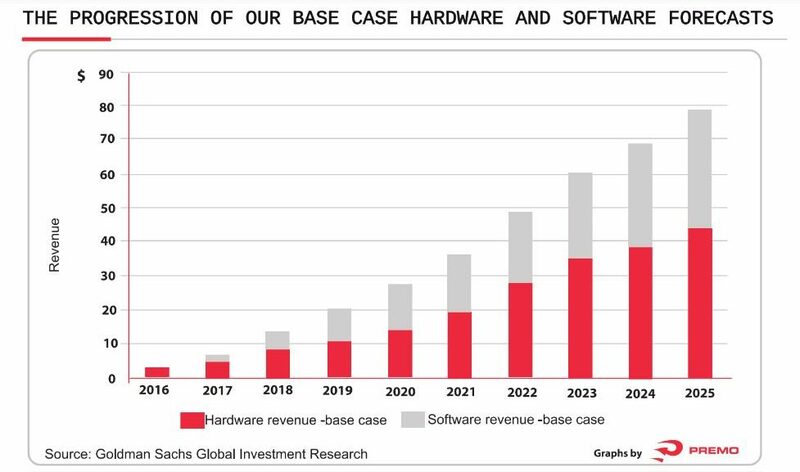 At the end hardware is, once more the key with a share of more than US$ 30 billion by 2020. Another KET corresponds to immersive technologies. Business Insider has just published the last forecast made by G&S and has just updated the figure under the “accelerated update” tag, which shows US$ 110 billion by 2025. In just one year the revised figure exceeds US$ 30 billion.